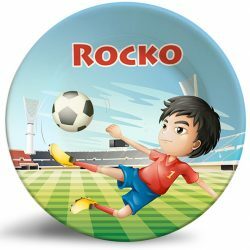 Personalized Soccer Boy dinner plate for kids by Randesign. 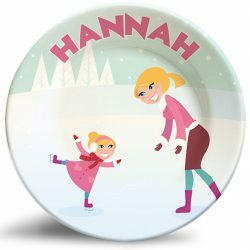 Unique gifts and decor! 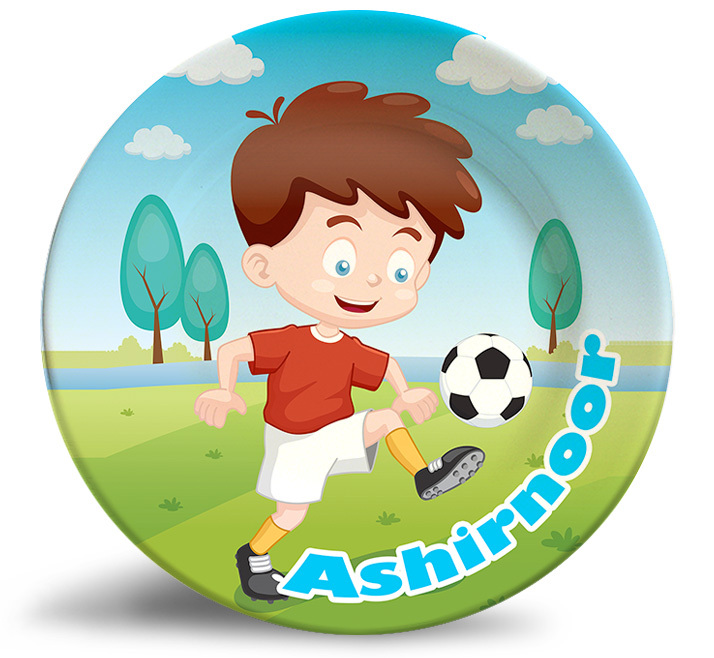 Personalize this adorable Soccer Boy name plate for kids! 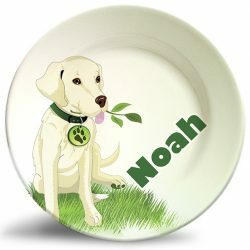 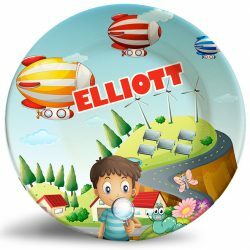 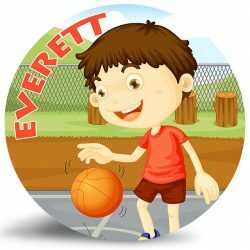 The “Soccer Boy” personalized dinnerware plate is a vibrant and colorful dinner plate that is dishwasher safe and will never fade. 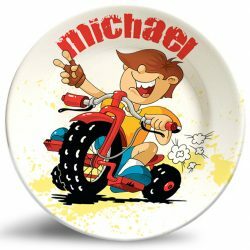 This plate inspires friendship and outdoor activities for kids.